Happy Labor Day everyone!! 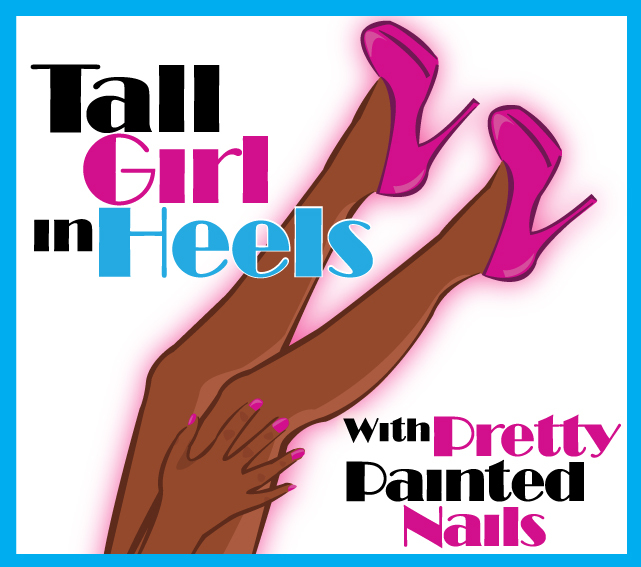 I have exciting news to share, I've done a guest post for Chelsea of The Nail Network. It's a really cool mani and I'd love for you guys to check it out!! Go Here to check out my post and show Chelsea some love while there. Falling Forward Nail Art Challenge DAY 1 -NEONS!! BOGO butter LONDON at Ulta!